Highlight with this portable and easy to apply stick. Color blends seamlessly onto skin and imparts an instant healthy glow to the complexion. 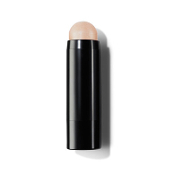 How To Use: Dab Cheek Stick directly onto cheek bone and blend with fingers, brush or sponge.